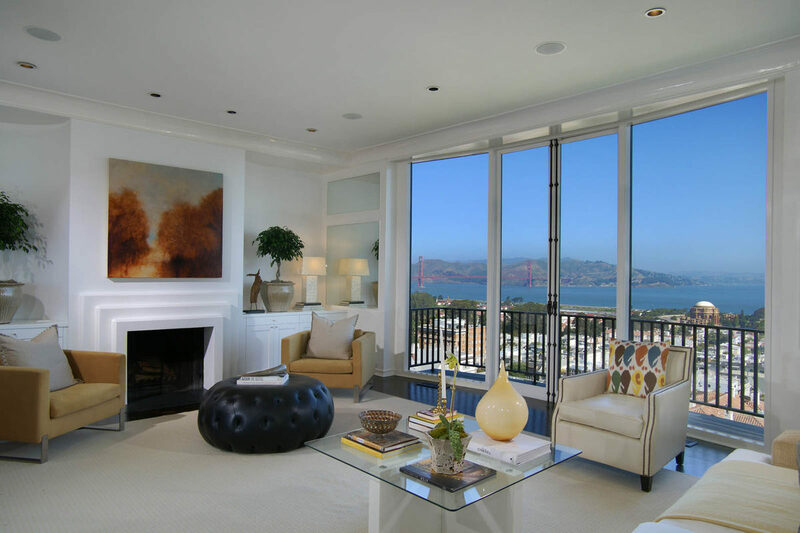 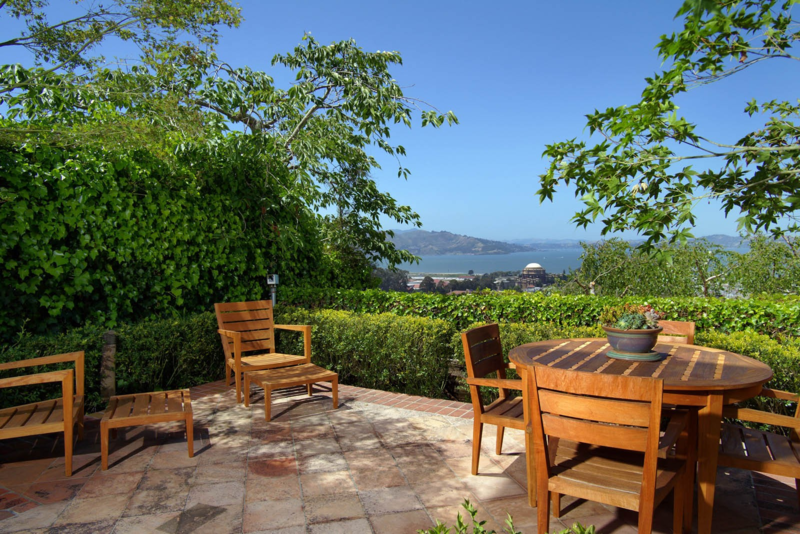 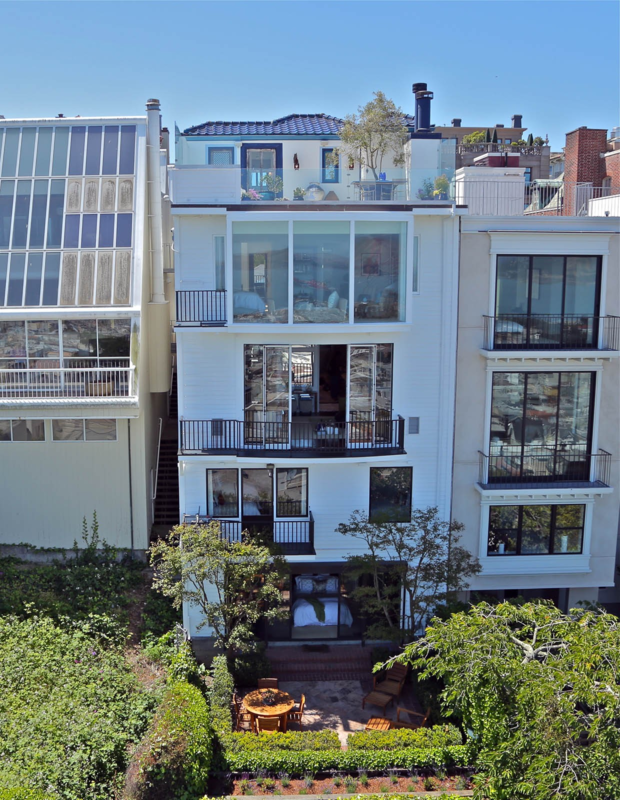 This extraordinary Pacific Heights residence sits on a premier lot at the Gold Coast of San Francisco, providing panoramic views of the Golden Gate Bridge, Alcatraz Island, Palace of Fine Arts, and the Bay. 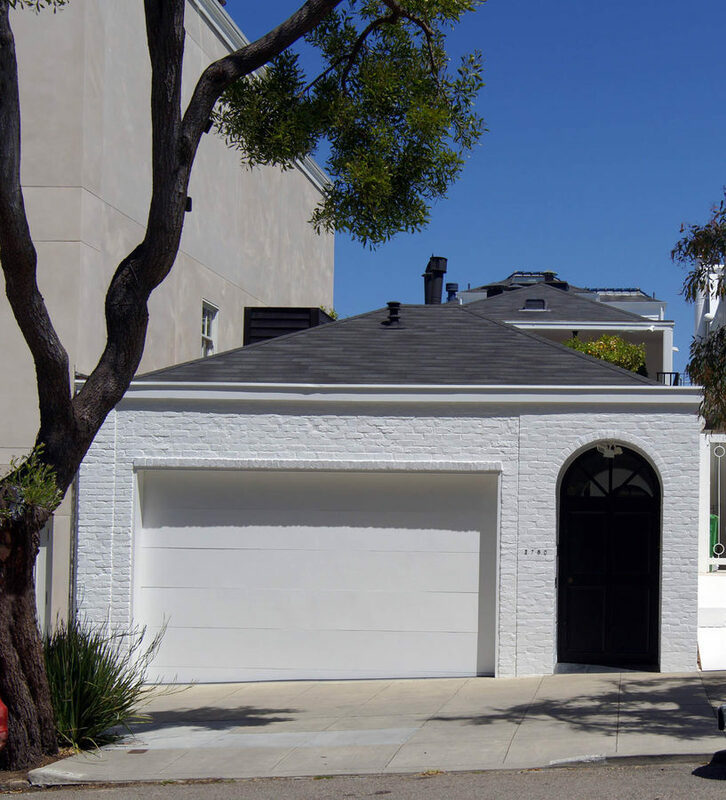 Originally designed in 1962 by renowned Bay Area architect, William Wurster, the home’s white faÃ§ade blends seamlessly with the slope of the hill, resulting in an understated presence on a block of mansions. 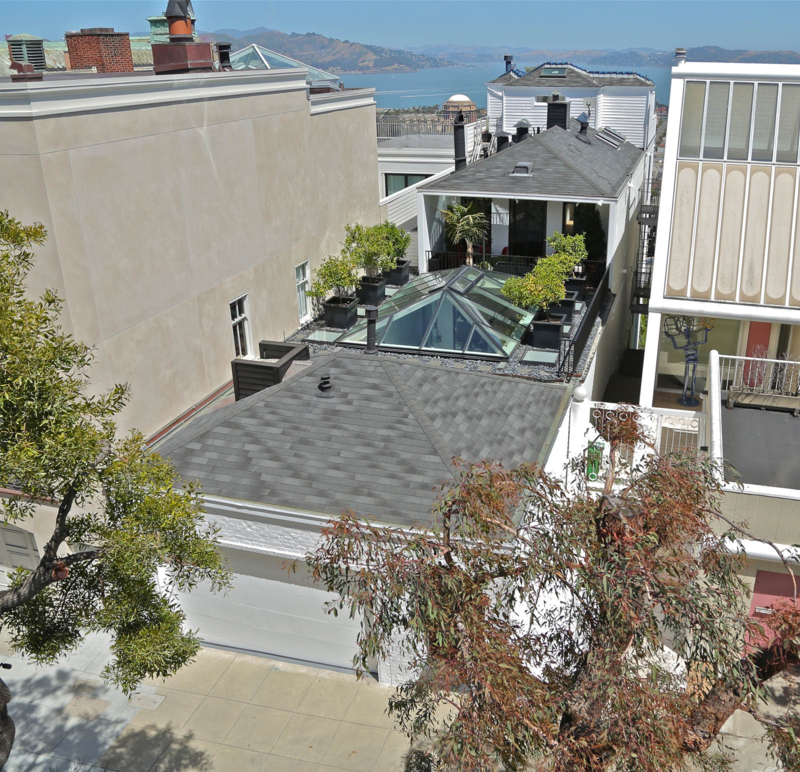 A meticulous renovation in 2000 enclosed an open-air courtyard and created a beautiful atrium reception room, preserving the indoor/outdoor aesthetic.